With that statement, Mr. Paul Bigsby switched from building Crocker motorcycles to making musical instruments. In the 1940s, Paul Adelburt Bigsby was a skilled foreman at a machine shop in Los Angeles owned by Albert Crocker of the famous Crocker Motorcycle Company. Paul’s interest in motorcycles and Western music brought him into contact with Merle Travis. As they both were avid motorcyclists and music lovers, Paul and Merle became good friends. 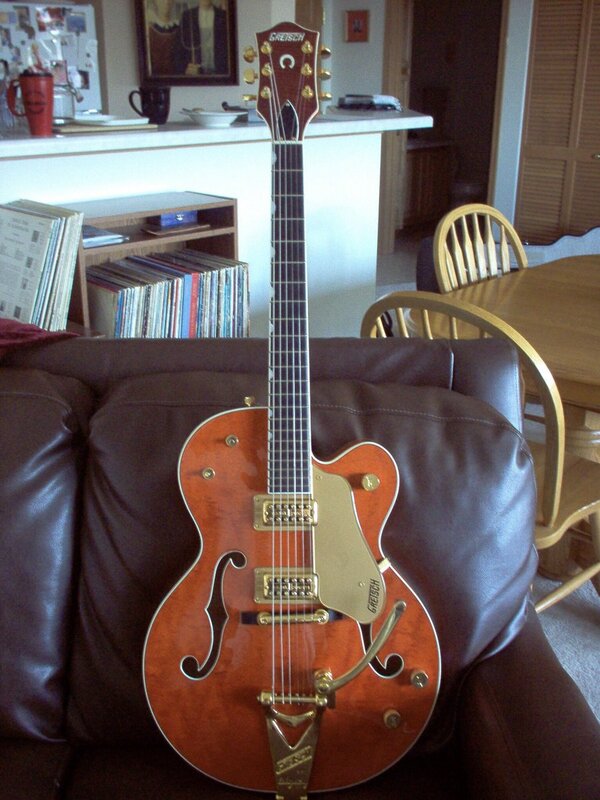 During this same time, Merle brought his Gibson L-10 guitar to P.A., as Bigsby was called, with a worn out Kaufman vibrato that wouldn’t stay in tune. “Can you fix this for me?” asked Merle. “I can fix anything,” said Paul. But seeing the shortcomings of the Kaufman vibrato and at Merle’s suggestion, he ended up designing a whole new mechanism which worked perfectly. This device set the standard and became the vibrato of choice for most guitar manufacturers the world over and remains so today. And indeed he could!  That drawing of the Solid Body electric guitar with all six tuning pegs on one side of the headstock was built the following year and played by Merle on recordings, radio and in public appearances. The guitar attracted a lot of attention and caught the eye and ear of other players and builders, famous and not so famous. This compact-sized guitar changed the sound and look of guitars forever. Billy Byrd, Butterball Paige, and Grady Martin, to name but a few, ordered a copy of this guitar, and Paul set up shop in a small building built next to his house on Phlox Street in Downey, California. That same year, a local steel guitarist, the legendary Joaquin Murphey, asked Paul to build him a steel guitar. With his “I can build anything” attitude, Paul set out to build the best steel guitar there ever was. And he did, delivering it to Joaquin in 1947. Not to be outdone, Speedy West, another local up-and-coming steel guitarist, asked Paul to build him a steel guitar, this time with pedals. On February 8, 1948, the second steel was finished: a triple neck with 4 pedals. As the word and sound of these new steel guitars traveled, more players wanted one for themselves. When Bud Isaacs played his Bigsby with pedals on the groundbreaking Webb Perce song “Slowly,” most steelers felt they had to have one. Because Bigsby’s instruments were built on a custom basis, he could not keep up with the orders that poured in, and a waiting list of two or more years followed. 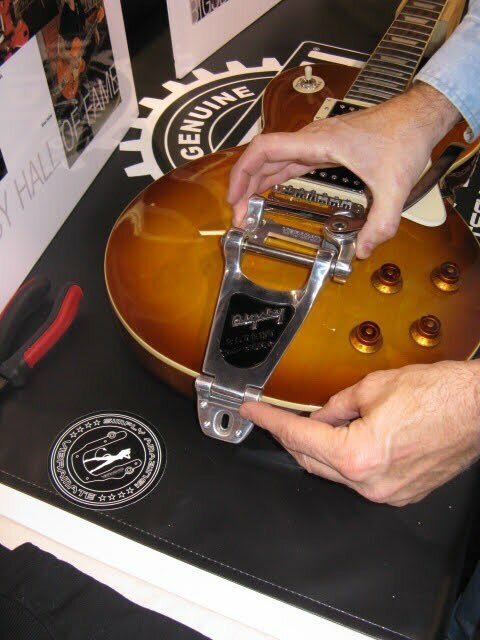 Slowing him down, even more, was the fact that Paul wanted to make almost every part himself, even winding his own pickups. He was kept busy for several years trying to build one guitar a month. Over time, the Bigsby Vibratos took up more and more of his time, and his instrument making dwindled down to a precious few. By 1965, Paul was experiencing some health problems and wanted to sell his company. He called up his old associate Ted McCarty, the retired president of Gibson guitars. Ted purchased the Bigsby name and all inventory effective January 1, 1966. Paul passed away in 1968. 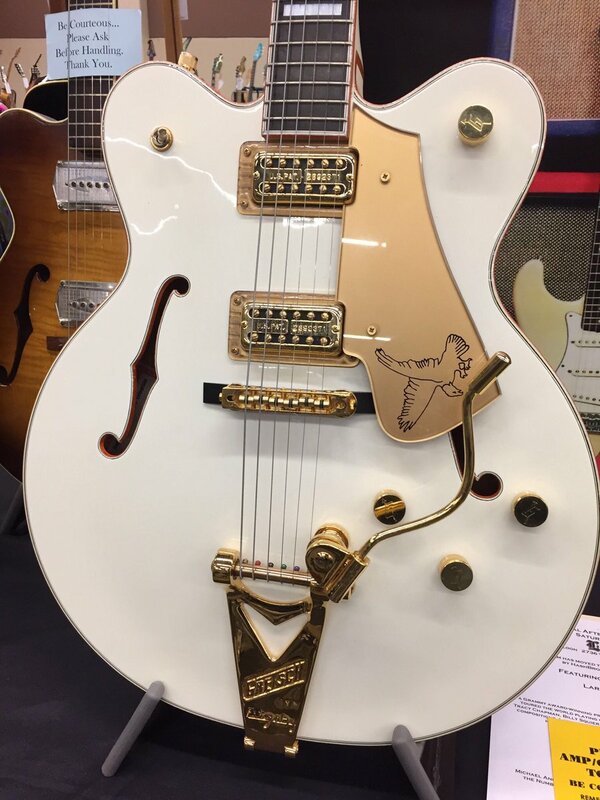 On May 10, 1999, the Gretsch Guitar Company purchased Bigsby Accessories from Ted McCarty. Unlike some guitar makers who kept track of every instrument sale, Paul Bigsby had no log book and left no records. How many instruments did Paul make? We will never know exactly. After 15 years of research, we can document only 47 steels, six standard guitars, one tenor guitar, two double neck guitars, two mandolins and six neck replacements that are still around today. Are there others in a closet or under a bed just waiting to be discovered? We can only hope. 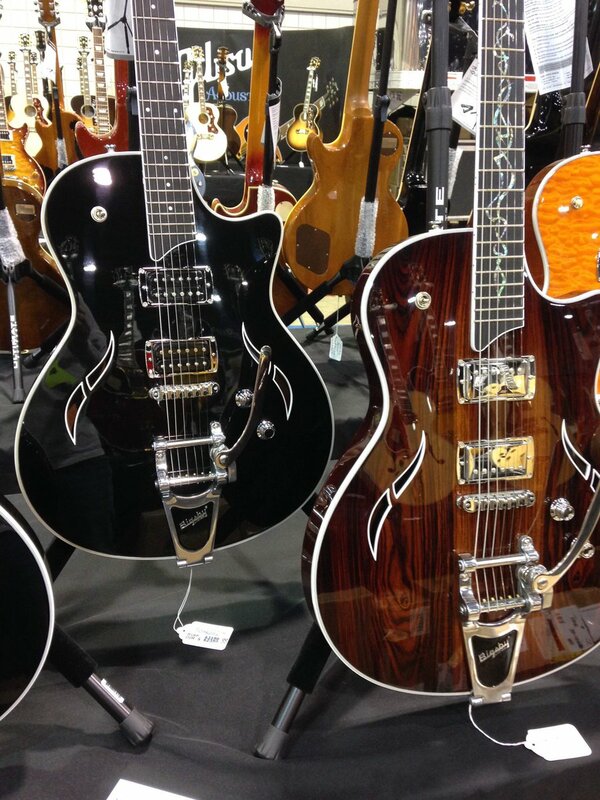 All Bigsby instruments are highly collectible today.